Removal Monday - Friday from 10am - 4pm within 4 business days of close. Texas Auto Sales will do the title transfer of your vehicle. The winning bidder will have to pay a $50.00 Doc fee plus 8.25% tax, and title application fee of $13.00 along with Texas mobility fund fee of $20.00 of what the winning bid on the vehicle. Texas Auto Sales will only accept CASH for the transfer of your vehicle. License and registration is not included in this fee. This item has been viewed 619 times. 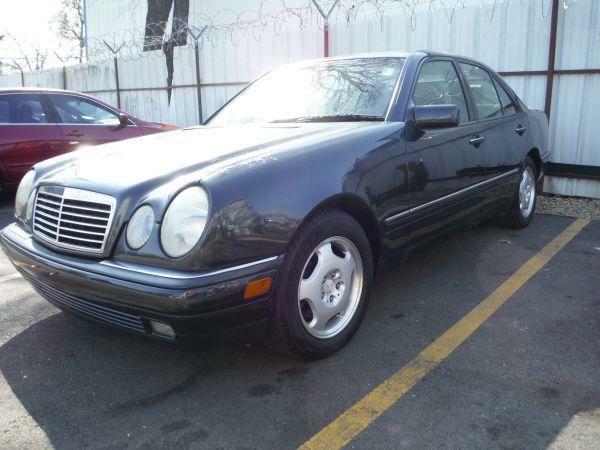 1997 Mercedes Benz E420. 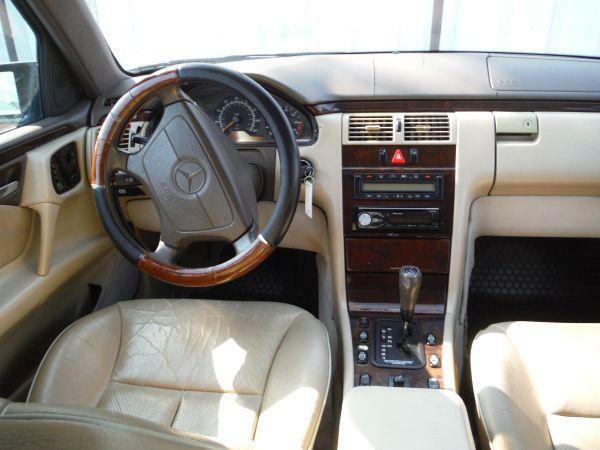 4.2L, V8, Automatic, AC, Tan Leather Interior, Sunroof, Pioneer CD Player, Started and drove when tested. Currently shows 131000+ miles, VIN #WDBJF72F8VA311687. Has title, Has key. Texas Auto Sales will do the title transfer of your vehicle. The winning bidder will have to pay a $50.00 Doc fee plus 6.25% tax, and title application fee of $13.00 along with Texas mobility fund fee of $20.00 of what the winning bid on the vehicle. Texas Auto Sales will only accept CASH for the transfer of your vehicle. License and registration is not included in this fee. All vehicles are sold AS-WHEREIS with NO WARRANTY, when these cars are tested before loaded to the auction Texas Auto Sales uses a battery jump box to start the cars that may have a weak battery or no battery at all, these vehicles are started and then shut off, they are not driven on the road or highway. There is no way for Texas Auto Sales to know if the vehicle has any issues while being driven, we do not drive them. Texas Auto Sales will charge storage for any vehicles that are not picked up within 5 days after the close of the auction, storage is $20.00 per day. Working on vehicles at our lot is not allowed. After vehicle has been purchased from the Auction and paid for, you will need to bring Texas Auto Sales a receipt in order to pick up your vehicle. Please contact Mary or Oscar at 214-398-2886 or marydavis20@yahoo.com with removal questions. All vehicles are sold AS-WHEREIS with NO WARRANTY, when these cars are tested before loaded to the auction Texas Auto Sales uses a battery jump box to start the cars that may have a weak battery or no battery at all, these vehicles are started and then shut off, they are not driven on the road or highway. 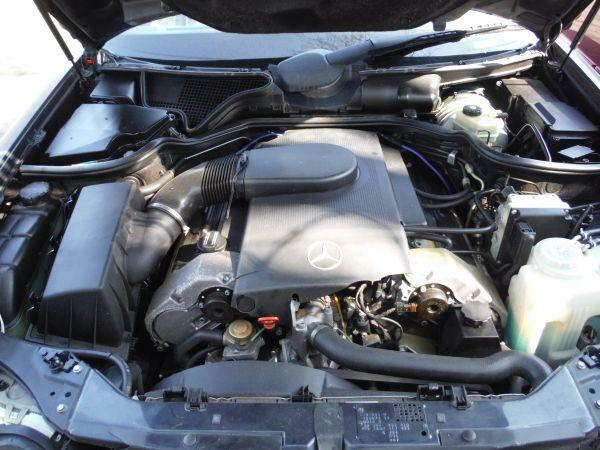 There is no way for Texas Auto Sales to know if the vehicle has any issues while being driven, we do not drive them. Texas Auto Sales will charge storage for any vehicles that are not picked up within 5 days after the close of the auction, storage is $20.00 per day. Working on vehicles at our lot is not allowed. After vehicle has been purchased from the Auction and paid for, you will need to bring Texas Auto Sales a receipt in order to pick up your vehicle. Texas Auto Sales will do the transfer of your vehicle, a TITLE ONLY. 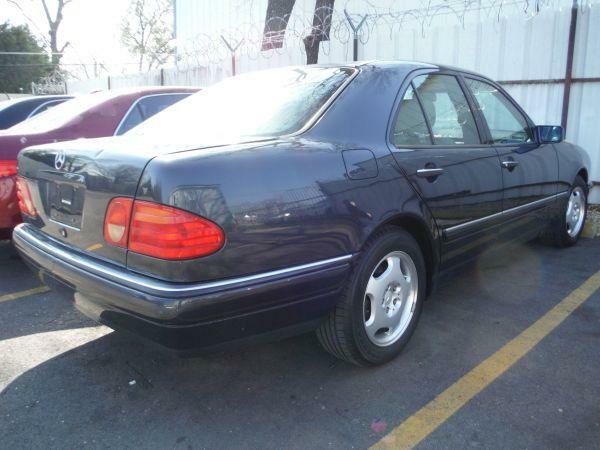 All items must be picked up within 15 business days of auction close, the buyer forfeits all monies paid and the property reverts back to Texas Auto Sales with no recourse. ALL VEHICLES must be towed from Texas Auto Sales premises at the winning bidder’s expense by a TXDOT certified wrecker. No trailer, car dolly or tow bar may be used inside the lot. Please give the attendant your paid receipt and a valid Government issued ID when picking up all items. Individuals without a paid receipt and valid ID will not be able to remove items from lot. Written authorization must be provided to the seller allowing a person other than the buyer named on the paid receipt to pick up items. No changes to paperwork will be allowed. Texas Auto Sales staff will not be responsible for the loading of auctioned vehicles. Buyers of auctioned vehicles shall make their own arrangements accordingly. Disposing of unwanted materials off of or from auctioned vehicles will not be tolerated and will result in permanent banning from all Live and Online auction conducted by Lone Star Auctioneers.